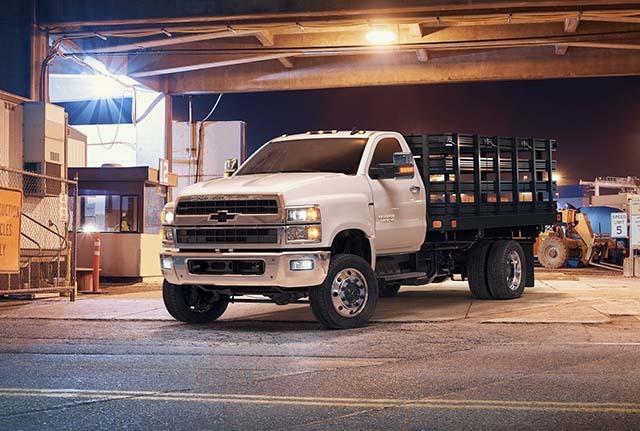 With the 2019 Silverado 4500, Chevrolet is coming back to the chassis cab segment. And they could do it with some familiar names. According to rumors, there is a possibility to see the new 2019 Chevy Silverado 4500 as Kodiak. 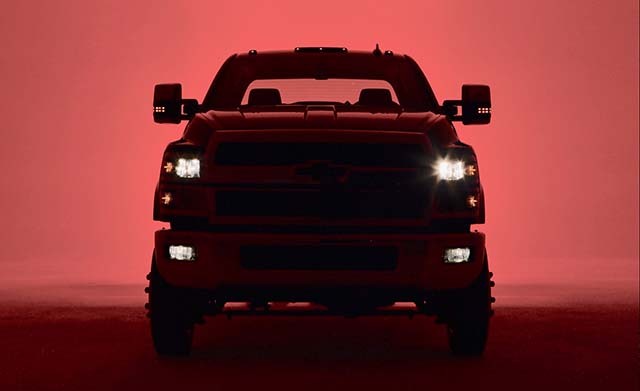 Nevertheless, this is now less likely to happen, since the company unveiled the first details about 2019 Silverado 4500HD. General Motors came out with the pricing for its 2019 Silverado 4500 and 5500. Also, the lineup could have a 6500 version as the toughest truck in the segment. These vehicles will compete with chassis cab pickups from Ford and Ram. The truck industry and its models are creating the most profit for automotive companies in the US. So, there is no surprise why these three are updating their 4, 5, and 6 segments every now and then. Let’s see the freshest info about the 2019 Silverado 4500. The company announced the prices of the upcoming chassis cab trucks segment. Since the 2019 Silverado 4500HD is the entry-level, it will be the most affordable truck. It costs $48,500. It is the only one cheaper than $50,000 since the 2019 Silverado 5500HD will cost $51,000, and 6500HD variant just under $55,000. The most expensive unit in the lineup is the last one with 4WD and its price is over $61,000. 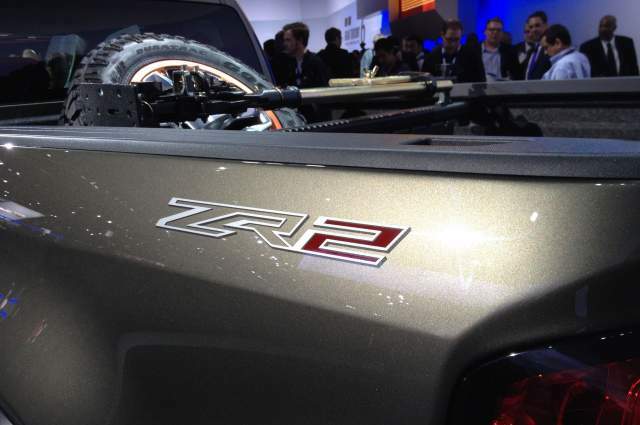 Under the hood of all Chevrolet chassis cab pickups will be a 6.6-liter Duramax diesel engine. This is the most powerful unit such vehicle can get to achieve the best towing capacity. A V8 motor is capable to produce 350 hp and 700 lb-ft of torque. General Motors didn’t announce the entire specs, but its largest Silverado 6500HD can tow up to 23,000 pounds. 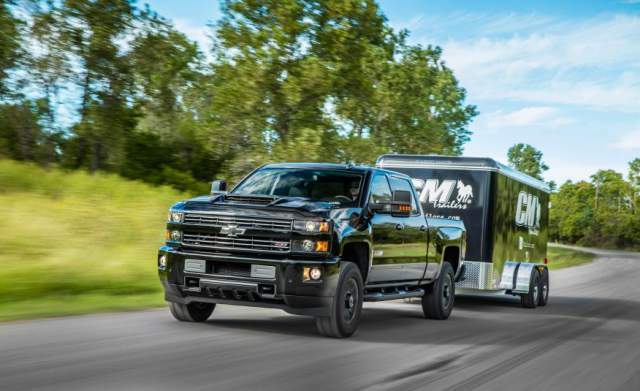 The 2019 Silverado 4500 is going to offer less since it is not using special towing accessories. The 2019 Silverado 4500 brings some modern updates for the chassis cab segment. For example, the framework could be problematic because of the rust. One piece rails, factory-painted, could be a solution. Mechanics will be grateful for the new clamshell that allows easier access to underbody parts. Compared to its main rivals from Ram and Ford, the 2019 Chevy Silverado 4500 will introduce triple-sealed rear air suspension. With it, the truck is going to produce less noise. Diesel exhaust fluid (DEF) tank is on the opposite side of the fuel fill. Piece by piece, GM is unveiling details about the 2019 Silverado 4500. Well, we are missing the final slice of info – we are still waiting for debut or release date schedule. With all models introduced with pricing and specs, we can expect to see 2019 Chevrolet Silverado 4500HD as soon as we enter next year. As said, Ram and Ford have their representatives in chassis cab class. As for all truck segments, this big trio is fighting for the larger share of the market. So, the 2019 Silverado 4500 is going to battle against Ford F-450 and Ram 4500.